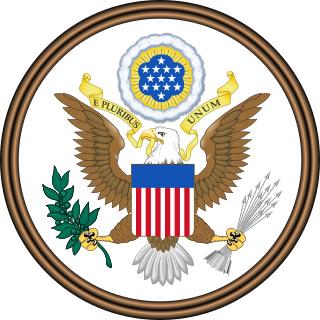 The United States one-cent coin, often called the penny, is a unit of currency equaling one one-hundredth of a United States dollar. 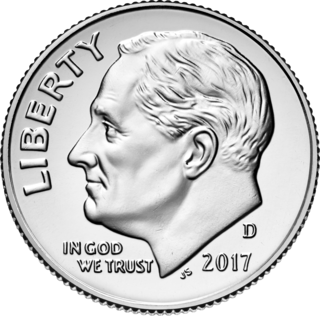 The cent's symbol is ¢. Its obverse has featured the profile of President Abraham Lincoln since 1909, the centennial of his birth. 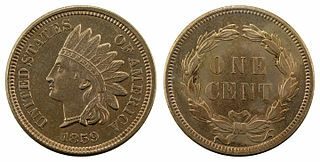 From 1959 to 2008, the reverse featured the Lincoln Memorial. 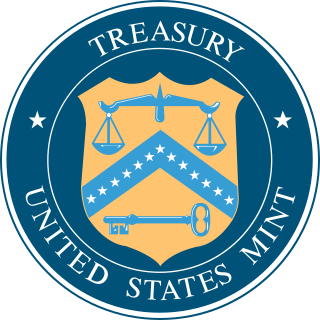 Four different reverse designs in 2009 honored Lincoln's 200th birthday and a new, "permanent" reverse – the Union Shield – was introduced in 2010. 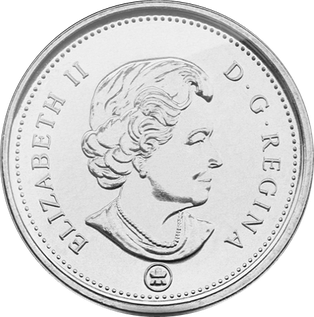 The coin is 0.75 inches (19.05 mm) in diameter and 0.0598 inches (1.52 mm) in thickness. Its weight has varied, depending upon the composition of metals used in its production. The ducat was a gold or silver coin used as a trade coin in Europe from the later Middle Ages until as late as the 20th century. 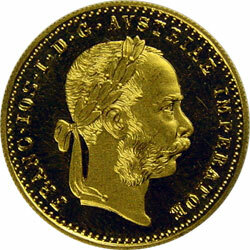 Many types of ducats had various metallic content and purchasing power throughout the period. The gold ducat of Venice gained wide international acceptance, like the medieval Byzantine hyperpyron and the Florentine florin, or the modern British Pound sterling and the United States dollar.